(macbulldogs.com) – Justine Brown’s first-half goal proved to be the difference as the University of Saint Mary held off McPherson College, 1-0, in Kansas Collegiate Athletic Conference (KCAC) women’s soccer play Wednesday. The Bulldogs (9-5, 5-4 KCAC) outshot the Spires (5-8-1, 4-5 KCAC), 6-5, in the first half and 15-9 for the entire match, but it was Brown’s goal in the 16th minute off an assist from Gabriel Rodriguez that ended up being the game-decider. McPherson held a 9-4 advantage in shots and a 6-1 edge in corner kicks in the second half, but could not put a shot past USM keeper Jessica Wolff, who finished with seven saves. Kayla Faust (Manhattan, Kan.), Ana Guerrero (Graton, Calif.) and Emma Van Donselaar(Overland Park, Kan.) each had three shots to lead McPherson, while Rhea Vale and Cydney Lewis finished with two apiece. Sheryl Evans (Nassau, Bahamas) made five saves in defeat for the Bulldogs. 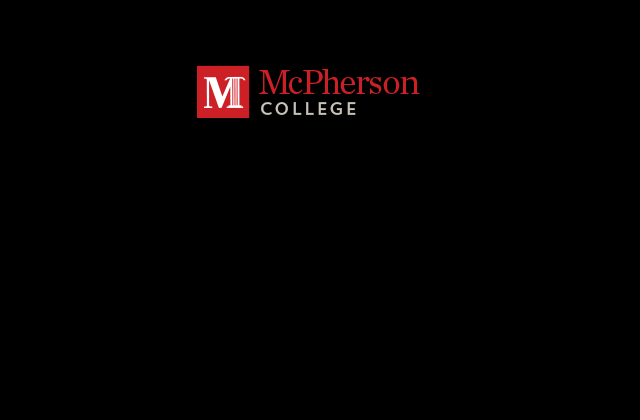 McPherson returns to the pitch with a Senior Day match against Bethany College on Saturday, Oct. 28. Kickoff is slated for 3 p.m. The regular-season finale is Tuesday, Nov. 1 against York.